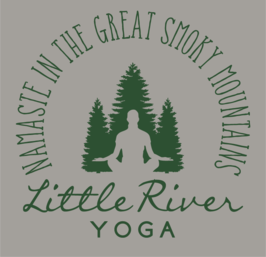 Tammy Lindsay 200hr RYT- Tammy Received her Yoga training at the Asheville Yoga center in Asheville, NC under the guidance of Stephanie Keach. 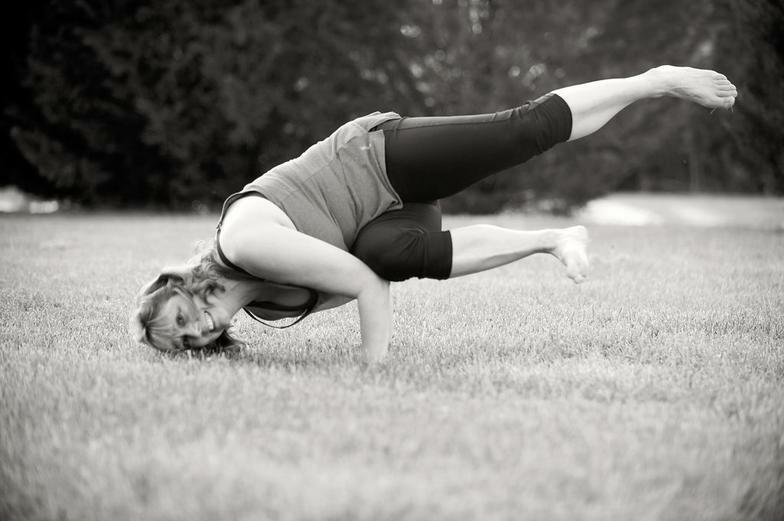 Her love for yoga began with taking classes from Amanda Hatcher. She loves All the aspects of yoga and Feels truly blessed to be able to share them with others.